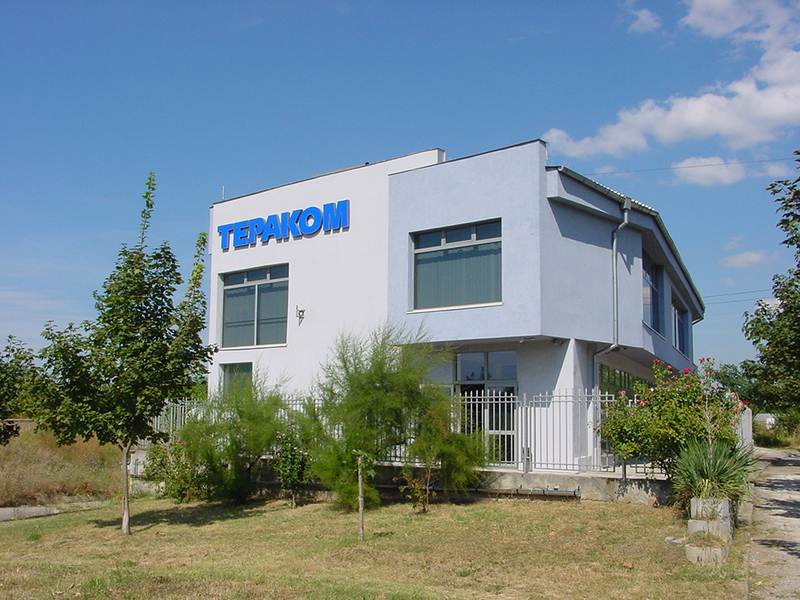 We are a Bulgarian company specialized in design and manufacturing of electronics for Remote Monitoring, Remote Relay Control, Data Acquisition (SCADA) over Ethernet and GSM/GPRS media. We take special care of the seamless integration of our products into home and industrial automation systems. Additionally, Teracom designs and manufactures electronics for Vehicles Monitoring, RFID Access control, Time Attendance Systems, Cable TV, Information and Communication systems. Teracom proudly provides products and support services to customers in more than 35 countries. Since 1993, we are committed to invest our best effort in order to meet your needs. It is our ambition to provide an impactful solution for your challenges, not just a product. Teracom was founded in 1993. This may be a short history for some businesses, but not for electronics – just remember how mobile phones looked back then. Initially the brand stood for Television-Radio-Communications. Through the years, with so many successful projects in different electronics areas it has becomes just Teracom. Our team of 25 highly and diversely qualified professionals has more than 500 years of experience in total. Our professional confidence comes from all the projects we have successfully realized through the years. Our flexibility and ability to learn new technologies make us confident that we will continue to offer reliable solutions. Based in a modern facility of 1250 sq.m., we have the best equipment to maintain excellent quality with low assembly cost. We own an automated SMD assembly line and a full range of equipment for manufacturing and support of electronic devices. Call us old-fashioned or conservative, but we are proud to say that more than 30% of the team is with us since the beginning. We believe that creativity is bouncing ideas off each other, team-play is efficiency. Our success is driven by all of us. It could be said that we are more than just a team.